Michael J. Reed was born in Oakland, California and attended schools in Piedmont, California through the seventh grade. He did not attend high school, but was admitted to the University of California, Berkeley at the age of 15. He attained a Bachelor of Arts degree from the University of California, Berkeley with a major in economics in 1981. Mr. Reed graduated from the University of San Francisco School of Law in December 1984, and became licensed to practice law in California in January 1986. Mr. Reed is admitted and qualified to practice law in federal court in both the Northern and Eastern Districts of California. 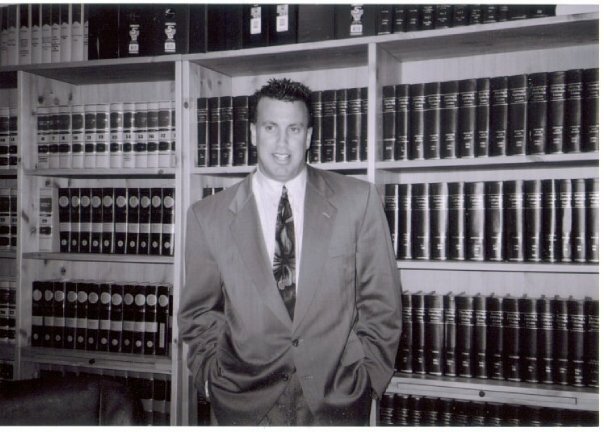 From 1986 through 1996 Mr. Reed was a partner in the law firm of Kikes and Reed. Mr. Reed has been in private practice from 1996 through the present. Throughout his professional career Mr. Reed’s practice has been comprised almost exclusively of civil litigation representing individuals as plaintiffs in a wide variety of practice areas. Mr. Reed has over 20 years of litigation experience litigating, arbitrating and mediating employment, personal injury, uninsured motorist, business contract, civil rights, product liability, wage and hour claims, elder abuse, housing, real estate, medical malpractice, false claims act, police misconduct, attorneys fees and stock broker-customer disputes, and he has successfully tried cases throughout Northern California as well as Los Angeles and Orange Counties. Mr. Reed is a member of the State Bar of California. Mr. Reed currently resides in Alamo, California with his wife and three children. I provide my clients service oriented representation, and with my knowledge and experience I strive to provide you with the most cost effective legal solution available. Copyright 2009 Michael Reed Attorney at Law. All rights reserved.